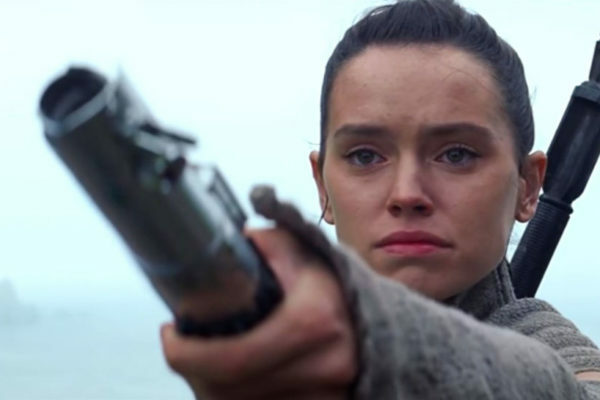 Episode VIII picks up right where The Force Awakens left off, which will be a first for Star Wars saga films. In our first-ever opinion column – yes, we can type, too! – AJ explains his case against coming right back to Rey and Luke to begin the movie. Salutations, Nerfherders! This time around, we turn the mics on Brad Weatherholt and Kyle Brodeur, the creators of a new documentary called “The Prequels Strike Back”. Is it possible that George Lucas was telling a smarter story than anyone gave him credit for? 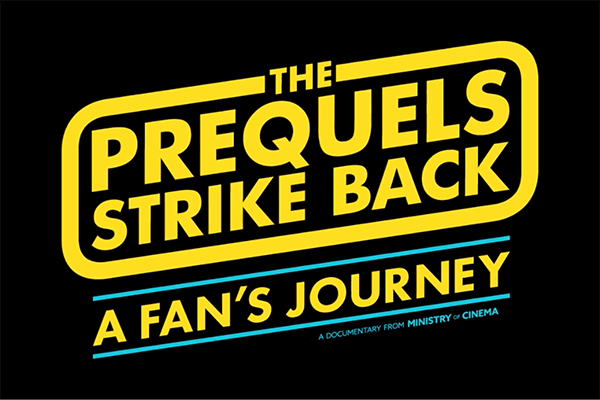 Tune in to hear about the movie that explores that very question – and download “The Prequels Strike Back” starting September 14th!